Features of the big Mebor band saws in a small “package”! 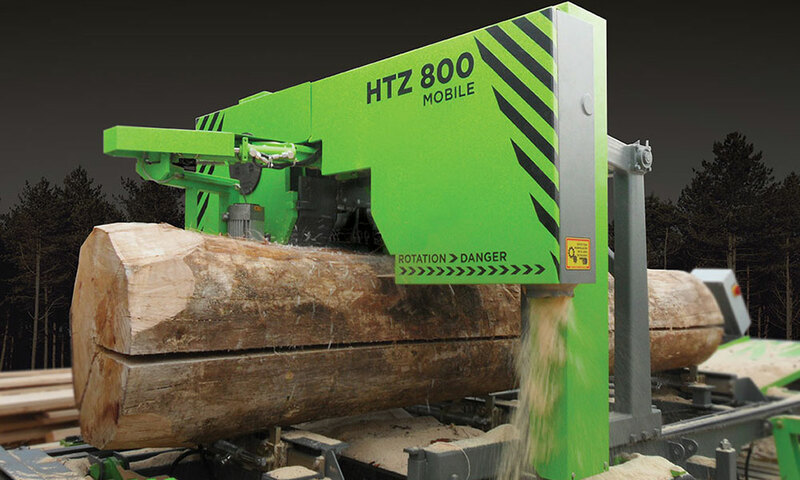 The HTZ 800 is a solid, yet small machine with wide blade precision. Available as mobile or stationary. available in a fully hydraulic or simple mechanical version.